Bomag now offers two new courses that focus on equipment operator training at its South Carolina FAYAT Academy training center. 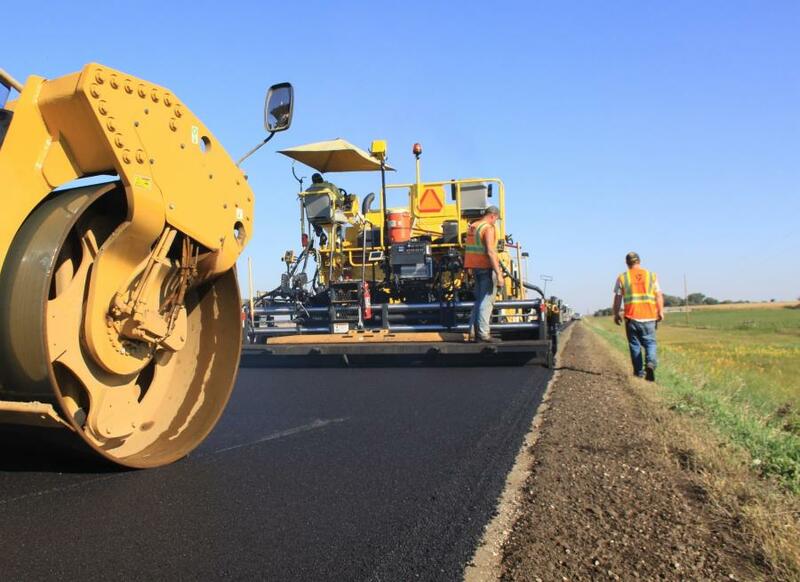 For asphalt contractors to be successful in today's competitive paving market, paver and roller operators must acquire a deep knowledge of the equipment's features and put this knowledge into practice at the job site. With long-time equipment operators retiring at a high rate, the next generation of operators must receive extensive in-depth training on the equipment in order to meet project specifications without costly rework, so companies can maximize equipment return on investment. Bomag understands the need for continual training on paving and compaction equipment and now offers two new courses that focus on equipment operator training at its South Carolina FAYAT Academy training center. These new Bomag schools for paving and roller training provide attendees with first-hand knowledge on how to optimally operate, maintain and care for the machine. Each course is taught by Bomag specialists. The sessions are set up to address individual questions as well as theoretical and practical content. More details about the new Bomag asphalt paving and roller training sessions — including costs, topics covered and travel — can be obtained by contacting Bomag Americas at marketing.ba@bomag.com.